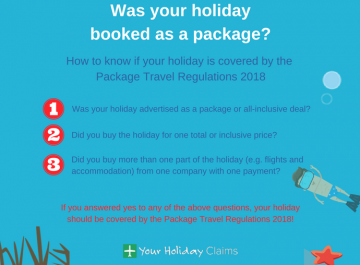 Your Holiday Claims has recently been contacted by a number of British families whose holidays have been ruined by outbreaks of illnessÂ at the 3 star Club Hotel Aguamarina, Menorca. 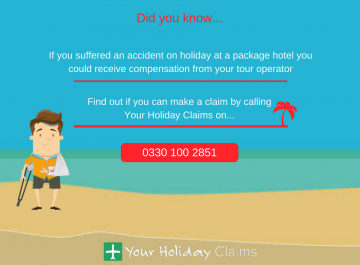 If illness has ruined your stay at the Club Hotel Aguamarina within the last 3 years, contact Your Holiday Claims today and start a no win, no fee claim for holiday illness compensation. 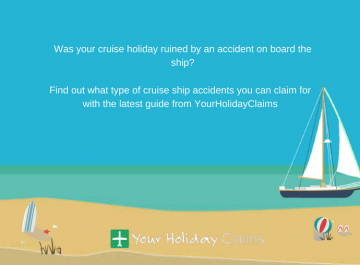 Your claim could be worth anything between £770 and £43,890 in compensation. 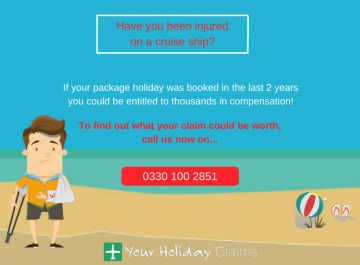 Call 0330 100 2851 now and to find out how much your claim may be worth. 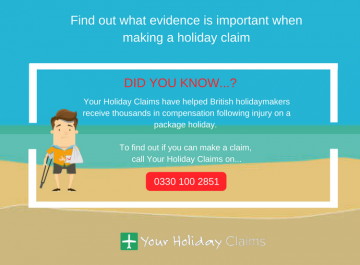 A British family have recently contacted Your Holiday Claims reporting illness at the 3 star Club Hotel Aguamarina, Menorca. The family claim that two members of their party were struck by diarrhoea, vomiting, sickness and nausea. 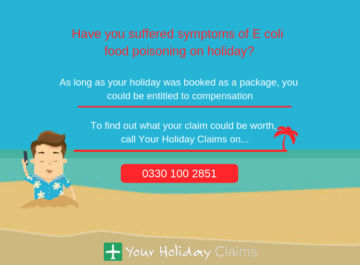 They also claim that more holidaymakers may have suffered from illness at the hotel. This latest report adds to a number of complaints against the hotel dating back to previous years on review site TripAdvisor. 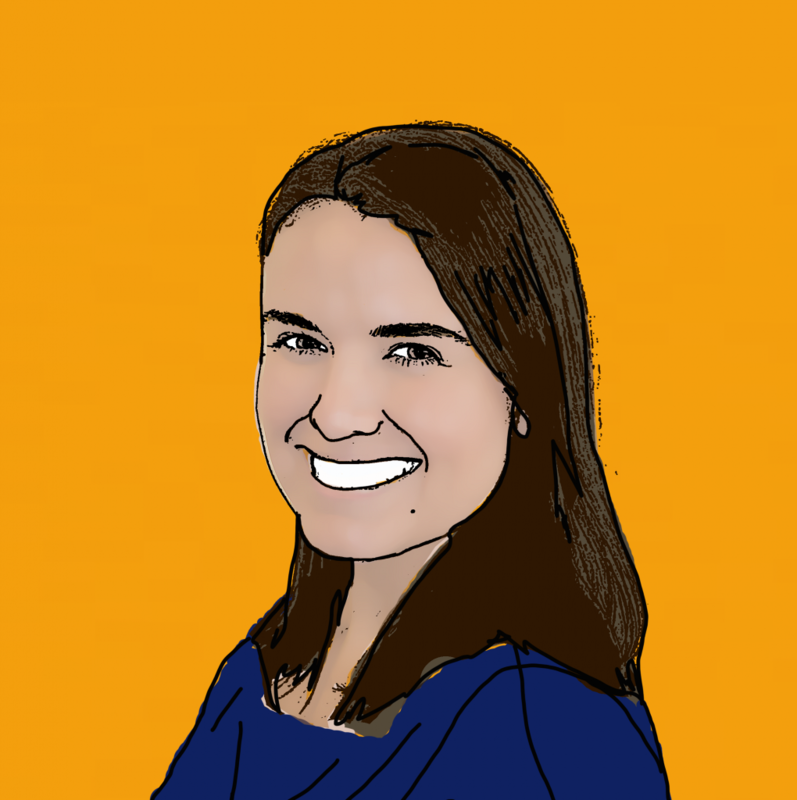 One guest warned others âbeware of the sickness bug.â They reported witnessing numerous food hygiene failings at the hotel and described being bed-bound with sickness. 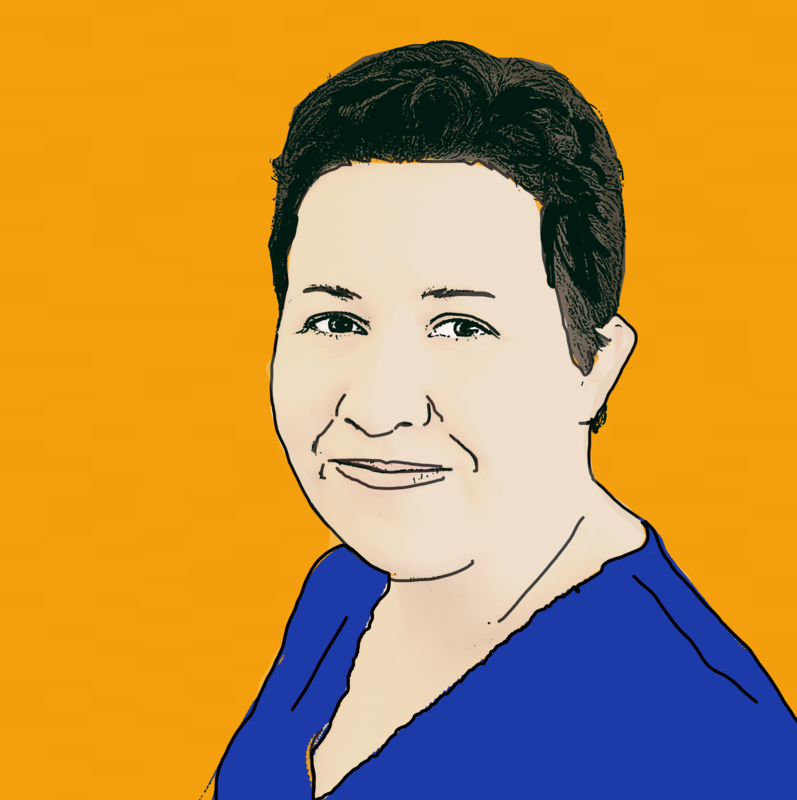 Tracy Stansfield, experienced solicitor at Your Holiday Claims commented: âYour Holiday Claims is aware of a number of illness outbreaks at the Club Hotel Aguamarina. 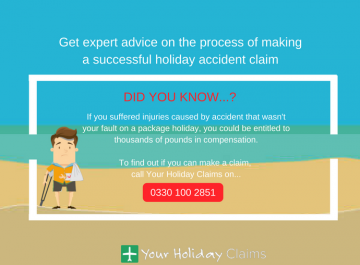 Your Holiday Claims are proud to be industry leaders. We have over 50 years experience in holiday illness claims and an unrivalled success rate. 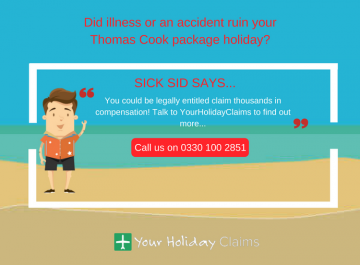 When you choose Your Holiday Claims, you are choosing the very best legal representation for your compensation claim. 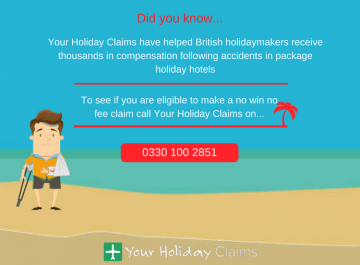 Call 0330 100 2851 now and start your no win, no fee claim with the experts. 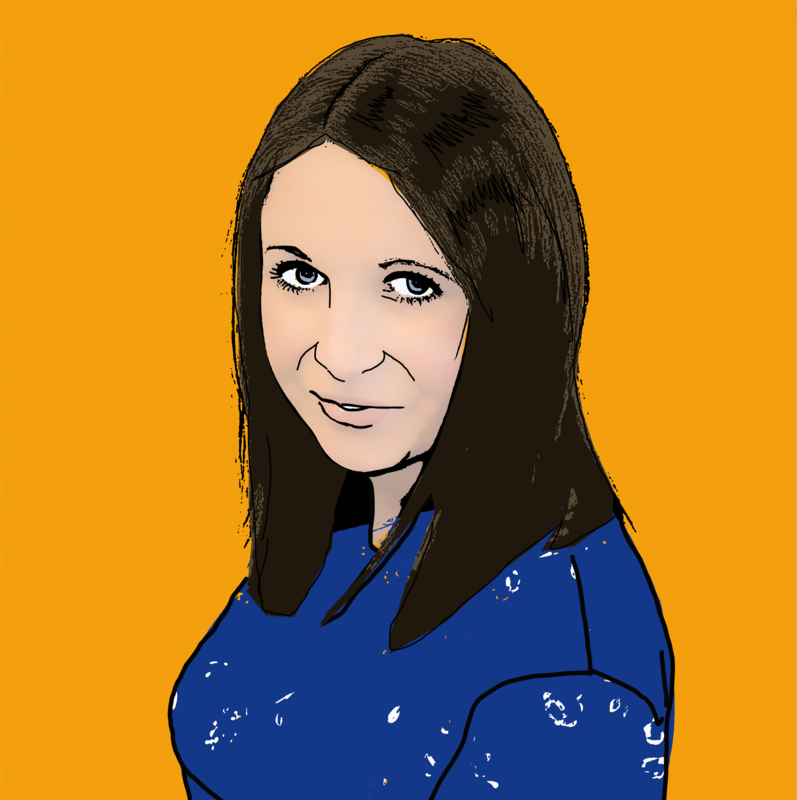 Alternatively, complete the online contact form and a specialist solicitor will be in touch as soon as possible.